Get your tickets now + see who else is on the lineup! You know a band is bound to make good music when both members selected it as their majors in college. 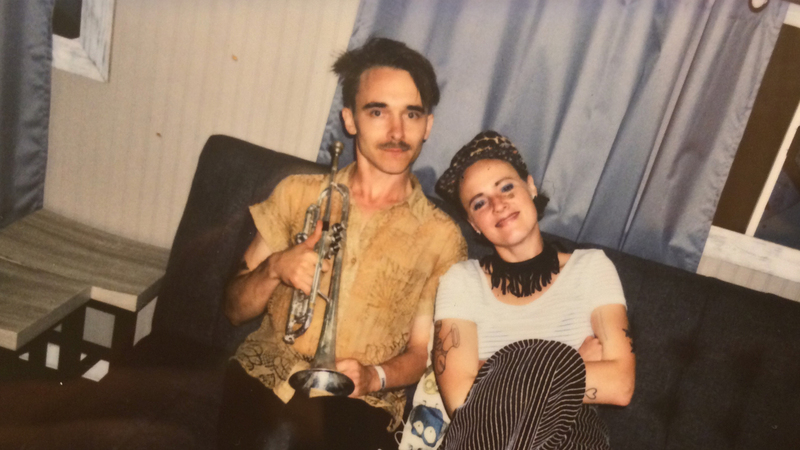 Such is the case for Brooklyn-based alt-dance band Rubblebucket. Since exploding onto the scene in 2008, founding members Alex Toth and Kalmia Traver have released four albums and five EPs—the most recent, If U C My Enemies, was inspired by a Dalai Lama quote: "Our enemies are our greatest teachers." 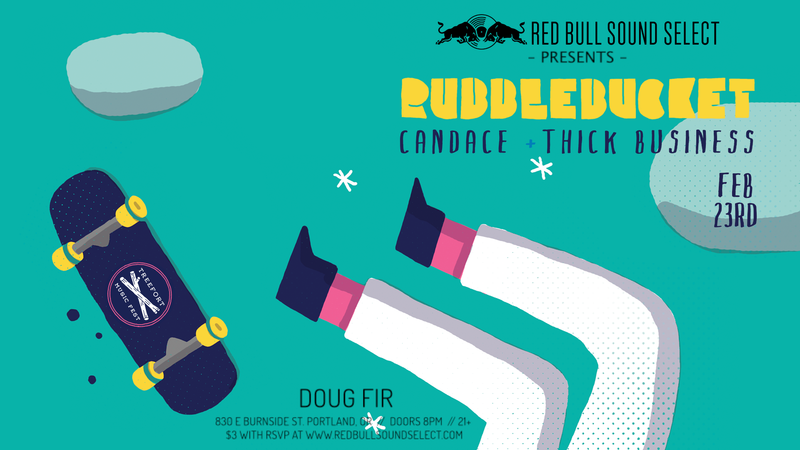 It's not a new concept, live music healing us, which is why we're super excited (now more than ever) that the duo will be bringing tracks inspired by possibly the most infamous icon of world peace to the Red Bull Sound Select Presents stage. Fresh off the tour supporting their latest effort, Rubblebucket will headline the first Red Bull Sound Select Presents: Portland and Seattle events of 2017. 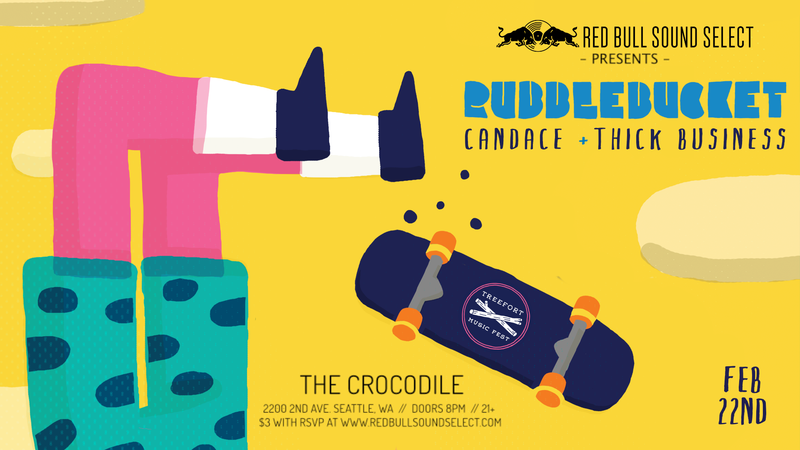 Going down February 22 at The Crocodile in Seattle, and February 23 at Doug Fir Lounge in Portland, the stages will also see performances by rising artists, local "witchgaze" trio, Candace, and Boise rockers, Thick Business. Tickets are just three dollars with advanced RSVP here (Portland) and here (Seattle) or $12 at the door. In case you didn't know, the concert was curated by Treefort Music Fest, which is happening March 22-26 and is a total can't miss. With headliners like The Bouncing Souls and Angel Olsen, the Boise extravaganza features a lineup that's completely unlike any other. See the entire list of who's performing here.